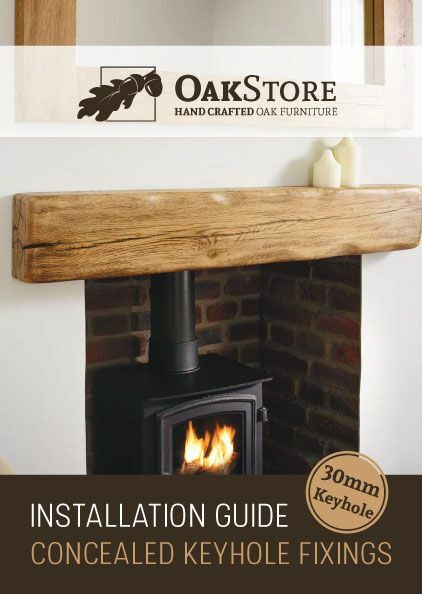 The solid prime oak corbel shelf is made from the finest grade kiln dried white oak. 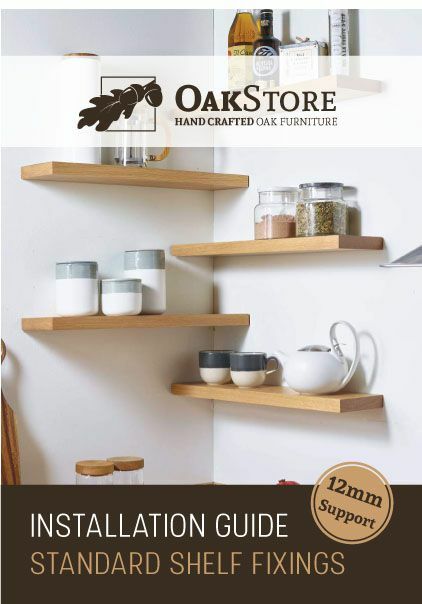 For a superior finish and distinctive appearance only the best quality oak is used for our oak corbel shelf range. Our solid oak corbel shelves are available with a range of options to choose from to create your own unique style and finish. If you would like the shelf cut to a specific length, please choose the nearest longer length, and then add the final length size in the Custom Notes. Choose from a range of customised edge profiles from the drop down box, as standard square edges are supplied. Choose from a range of customised corner profiles from the drop down box, as standard square corners are supplied. 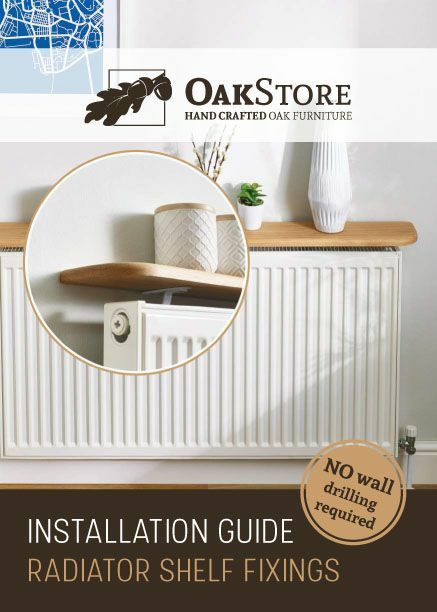 As standard the shelf is supplied with No-fixings and No drilling. You can choose to have our standard concealed shelf supports (12mm) to install the shelf. The shelf is supplied/installed separately to the corbels for choice of use. 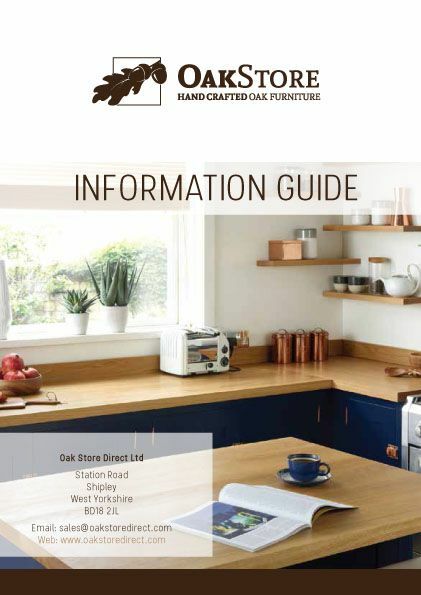 As standard our shelves are supplied fully sanded ready for treatment, or you may choose to have one of our in house finishes by our experienced team. We offer a full range of colours and treatments to select from. Solid oak corbels are available in three widths, 44mm, 56mm & 68mm, choose your preferred corbel size from the drop down menus. Oak corbels are supplied with hidden keyhole fixings and can be used/installed separately to the oak shelf. 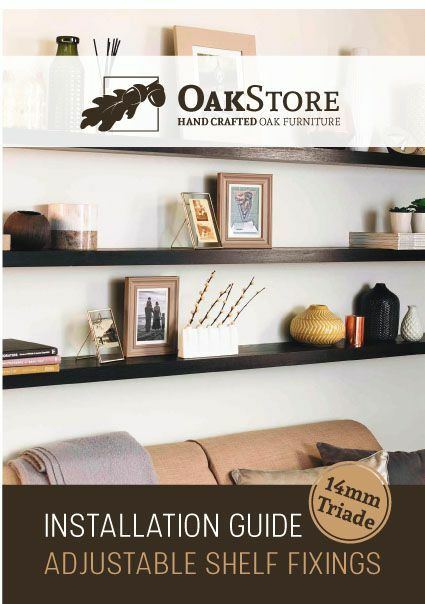 Oak corbels will hold a load of 10-15kg each and can hold the shelf alone for light objects with no need for shelf fixings, however shelf fixings are recommended for extra strength and support for heavier objects/books. If you select to have a colour matched finish, you can upload a JPEG image file of your existing furniture for us to match to. Please ensure the image is high resolution and large format. 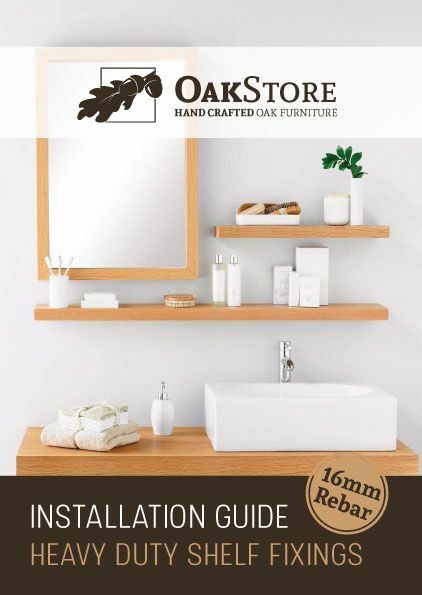 American White Oak is one of the most sought after Oak species and used widely by furniture makers and carpenters to create beautifully finished furniture. 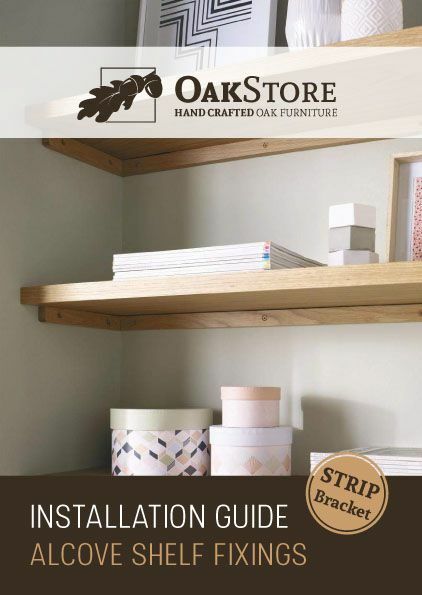 Our American solid oak shelves are the finest available and we take great care when handling your new oak from cutting to finishing to bring you the best results available by hand here in the UK. A lovely piece of natural woodwork made by quality craftsmen. Fits perfect in any modern or classic living room, kitchen, bedroom or bathroom. 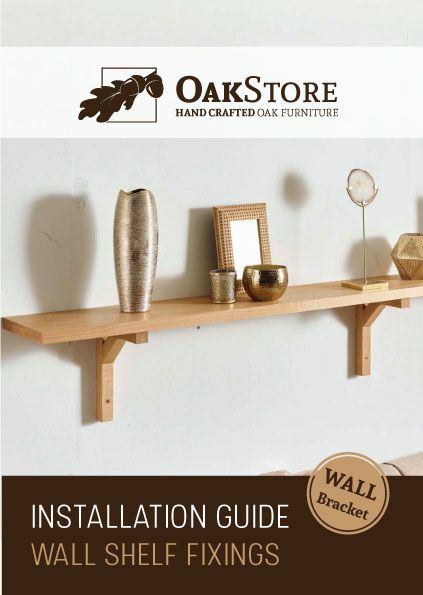 This is a very heavy grade solid oak shelf and will look fantastic on any wall.